Okay, it sounds like a new-fangled and quite possibly painful thing you do at the gym. But bio-dynamic farming is actually really old and really cool. And it is what sets us apart from your typical cheddar factory. We’re picky. Really really picky. Every drop of milk we use at Paris Creek Farms is one of a kind. 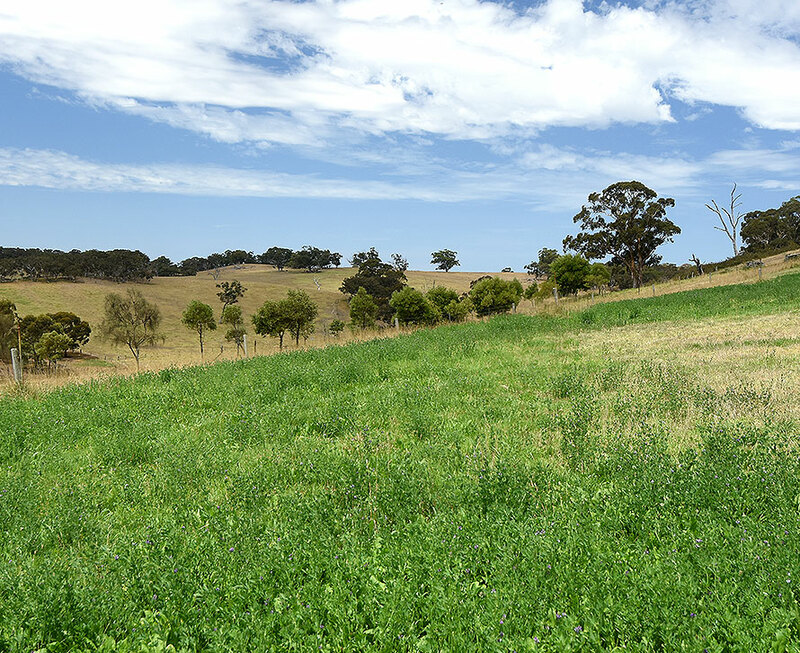 Our milk is exclusively sourced from the few bio-dynamic farms scattered around South Australia. Could it be the world’s rarest milk? It’s certainly the best-tasting. Bio-dynamics is a so-old-it’s-new approach to farming recreated by Herr Rudolf Steiner in 1924. If the name is familiar, it is because he is the very same very smart chap who created the modern education system. So he’s pretty cluey. Basically, the thinking behind bio-dynamics is that if you love the land, it will love you back. And, when it comes to our specialties of cheese, yogurt and dairy, that is a love you too can taste. Forgive us if we get a little spiritual here. But in a nutshell, bio-dynamic farming is a ‘mindful’ approach to agriculture. By listening to the land, farmers become more in tune with the cycle of nature. Instead of, say, the cycle of spraying. It’s all about balance. 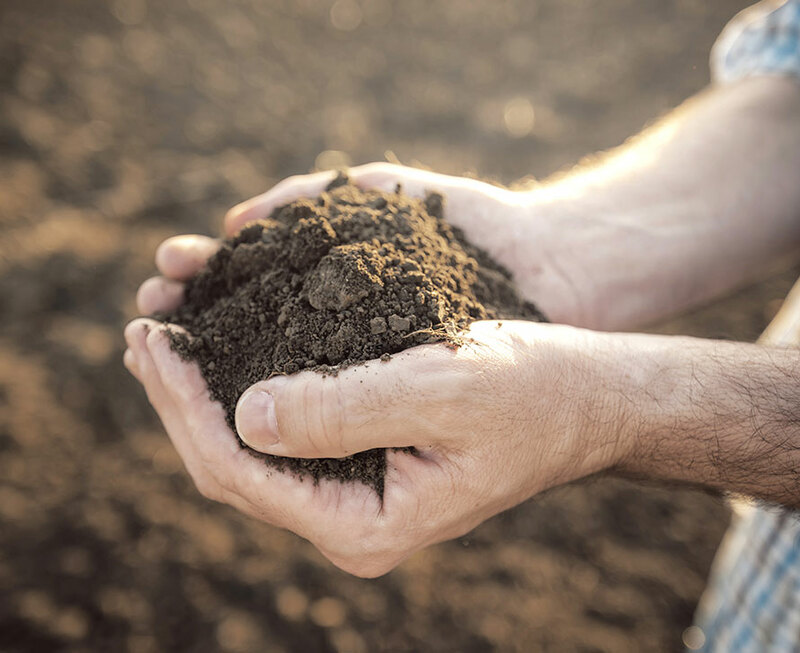 Soils are restored and brought into balance through extensive use of compost made from fermented cow poop, along with minerals and herbs that encourage good bacteria and fungi. Naturally (see what we did there?) bio-dynamic farms abhor the use of fertilisers, pesticides and fungicides. But they also have tight restrictions on whether external materials (even feeds) can be brought onto the farm. Don’t think this could possibly make that much of a difference? Oh ye of little faith. We guarantee that one bite of any of our produce will upturn your world-view and turn you into a convert for life. To taste is to believe, my friends. 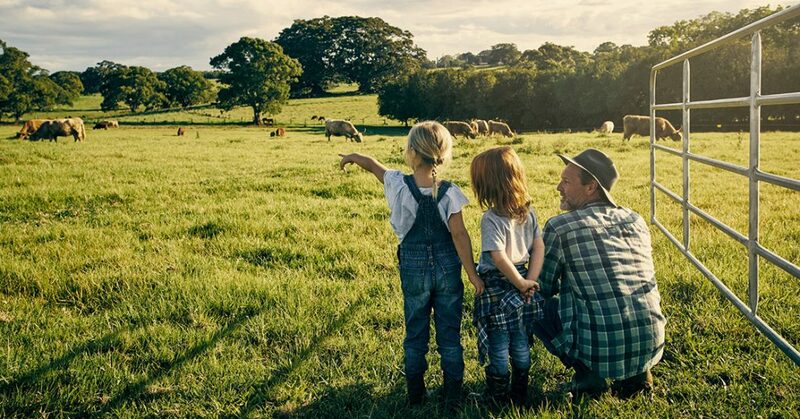 Bio-dynamic farmers care deeply about the health and wellbeing of their animals. And many have a holistic approach to life that is at the core of the farm as a whole. This doesn’t mean they teach their cows to do yoga and meditate (although it can’t hurt so why not?) But some of the techniques Herr Steiner suggested are simple common sense. Like planting with the seasons. And not sprinkling the precious earth with modern Agent Orange. Some are a little more esoteric. But the proof is in the cheesy pudding. Farmers who have switched to bio-dynamic farming admit it works. Sometimes they don’t quite know why, but you can’t argue with the healthy soil and animals and the scrumptious produce. It seems Nature knows best. Go figure. 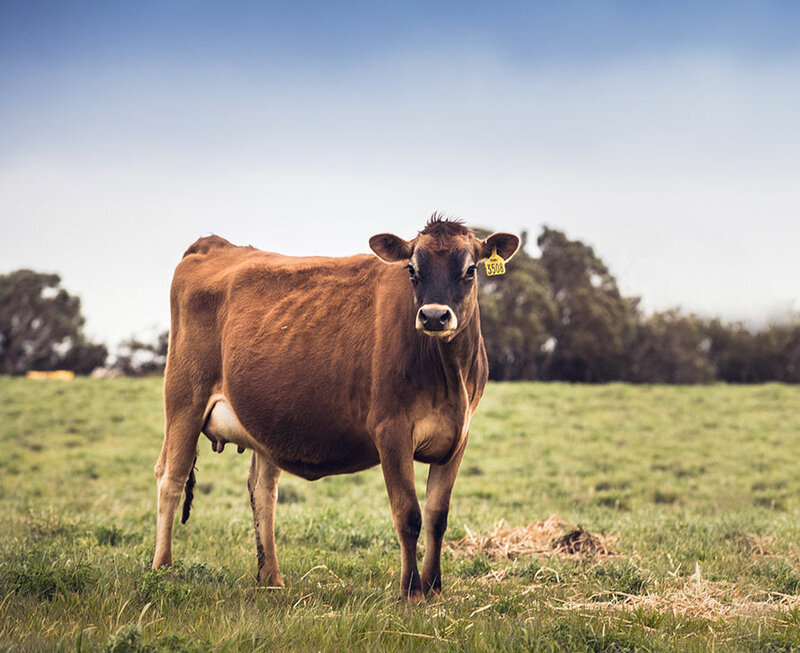 To sum up, bio-dynamic farms strive to create a diversiﬁed, balanced farm ecosystem that generates health and fertility from within the farm itself for as long as possible. If you think that’s a mouthful, a mouthful of our yogurt will explain everything. But that’s not all! 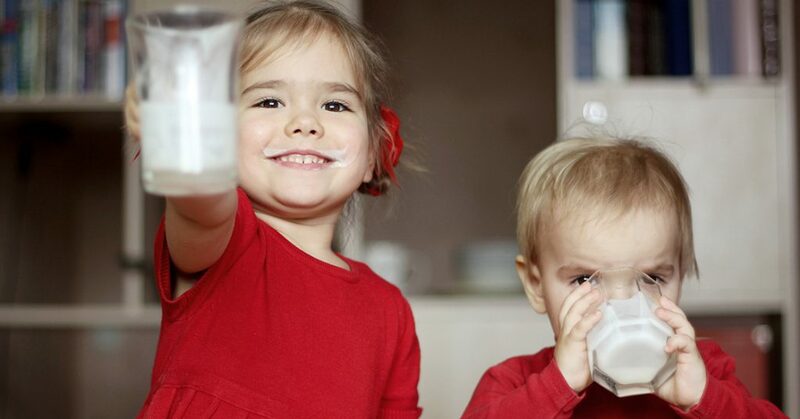 A recent research study found consumption of bio-dynamic dairy products may mean increased rumenic and trans-vaccenic acid (TVA) in the breast milk of lactating women… ”both the higher contents of conjugated linoleic acid (CLA) and TVA as well as the lower level of elaidic acid in the milk of women consuming bio-dynamic products might conceivably contribute to a better infant’s health”. See, we told you it was cool.